Weddings are a kind of odd cultural phenomenon. On the one hand, they’re meant to be romantic — and to be fair, more often than not they actually, genuinely are. On the other hand, they’re work. None of that gooey romance stuff happens unless you work really hard to get those logistics details, bridesmaid’s “disagreements” and financial considerations properly squared away. Case in point: This “spontaneous” picture required six months of planning and the services of a professional leaf-arranger. If you’re planning on getting hitched in the near future, chances are at some point you’ll feel like you’re drowning in a sea of stuff to organize, resolve or generally keep track of. If you’re willing to dabble in a bit of nerdistry though, the whole process can be much easier. That’s right, you guessed it! There are a bunch of free apps and tools you can use to nerdify your nuptials and generally make sure everything runs like clockwork. Let’s take a look at a few of the latest and greatest wedding apps. Wedding Happy is a free app which is designed to greatly simplify the process of managing your wedding schedule — and we’re not just talking about the “big” dates here. It’s designed to help you see the entire wedding timeline, including those smaller tasks which are so easy to forget. The real beauty of this particular app is that it doesn’t lumber you with the stress of designing your wedding timeline from a blank calendar situation. Instead, you enter your wedding date and Wedding Happy gets to work backward populating a complete, suggested timeline which (of course) you can then tweak and refine. It’s such a simple difference but it makes the world of difference from a stress standpoint. There’s nothing worse than staring at a blank screen trying to figure out where to begin. Wedding Happy takes that pain point away and gives you something to work with! Clever, guys. Very clever! Beyond helping you with your timeline, Wedding Happy can help you track payments, give you a spending summary and equip you with some handy vendor management tools. Pro-tip: Take advantage of Wedding Happy’s feature and share your timeline with your helpers! That way you’re not doing all of it yourself. Many hands make light work, and all that. If time management is one of your biggest wedding stresses, finding the right vendors has to be up there in the top five. The wedding industry is a behemoth, and there are more photographers, caterers, event organizers, DJs and other assorted nuptialologists (not a real term) than you can shake a bouquet at. It’s genuinely overwhelming. Wedding Wire (free to use) tackles this problem head on, and then builds a comprehensive wedding wrangling strategy on top of that. Let’s say you’re looking for a hairdresser and a photographer. Using Wedding Wire you can plunder a list of over 250,000 local wedding professionals, shortlisting candidates using criteria such as price, availability, and even user reviews. It’s basically Google, Yelp and a wedding directory all bundled into one intuitive app on your smartphone. Once you’ve got your vendors nailed down, from within the same app you can build checklists, your guest list, a registry. You can even find and reserve venues, taking advantage of the apps 360-degree virtual venue tours. Oh, and fancy some icing on top of this cake of niftiness? Use Wedding Wire’s built-in wedding website wizard to design your own custom wedding webpage. Sigh. Then we get to the really tricksy elephant in the wedding room. You knew it was going to come up sooner or later, right? 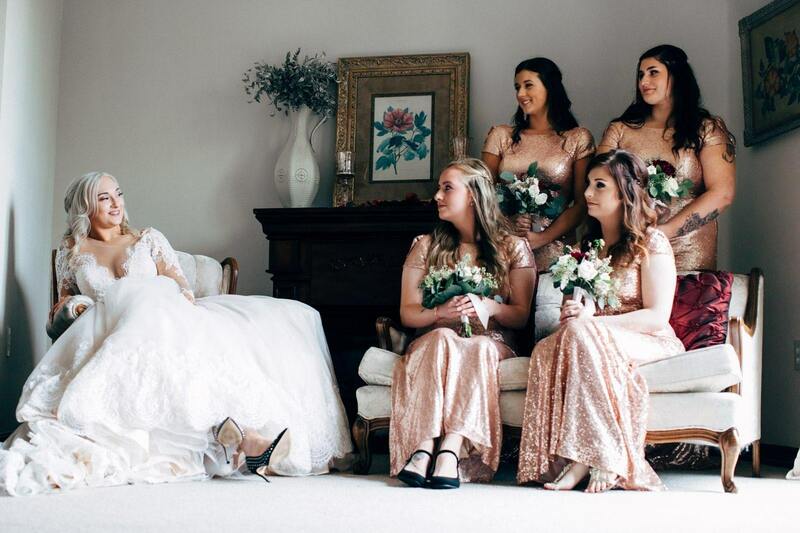 Bridesmaids secretly plotting revenge for being forced to buy a dress they’ll wear once. It’s doomed to be a tricky negotiation at the best of times … or … is it? Rent the Runway is a free app which allows you to rent clothes. They have hundreds of styles, many of them adjustable for most body sizes and shapes. If you’re worried a particular dress won’t fit, no problem! Just grab a backup size free. What about jewelry and accessories I hear fashion conscious nerdettes inquire? No problem. It’s all available in the app. This neat concept offers a good chance you can at least take some of the sting out of the whole bridesmaid dress conundrum. No one wants, needs or should own seven toasters. Two might be useful with guests over — three if one of them is a complete toast hound. But seven? Believe it or not but hidden in this gift table are 3 of the exact same toasters. The sad fact is if you want to avoid having too many of one thing, a well-curated wedding registry is pretty much mandatory. Zola is a free app designed to help you up your registry game by creating a registry which applies across any number of stores. No messy duplicate registries. No complicated and annoying instructions for your guests on how they can access a handful of your registries across different stores. 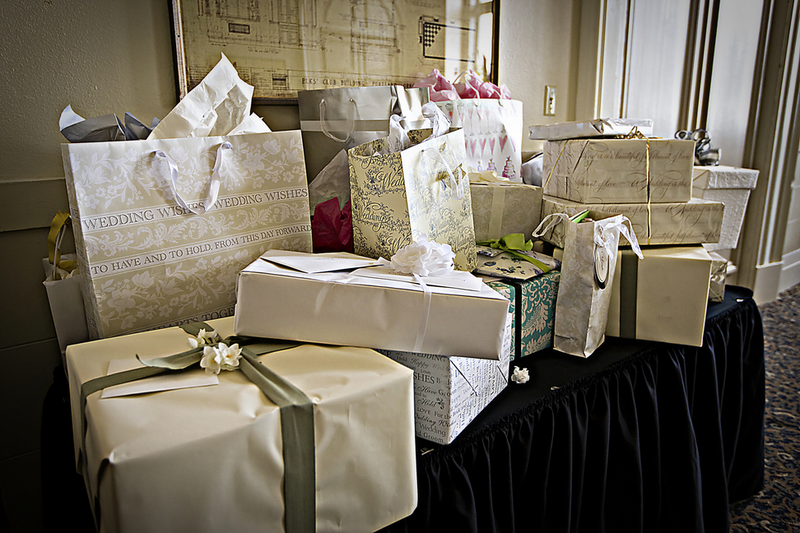 Zola is a one-stop-shop for registries, allowing you to add gifts from multiple vendors, along with setting up gift card options, honeymoon funds, and group gifting, to cover those big, expensive gifts. We started this list with the stress of managing time. Let’s end this article with scheduling’s equal and opposite harbinger of stress headaches: Money. Honeyfi is a neat little free app designed to help couples manage their finances to achieve their financial goals. Using Honeyfi, the couple-to-be can set a wedding savings goal and gradually work toward it as a team. 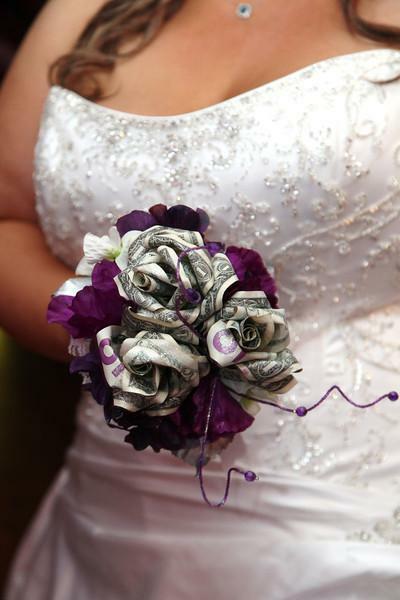 All weddings are literally made of money. A particularly cool add-on here is that you can have the app automate savings contribution. It’s literally a set it and forget it situation, where you define what you want to save and Honeyfi transparently handles the transactions for you. You can also categorize your expenses and allocate how your savings spread across these categories. 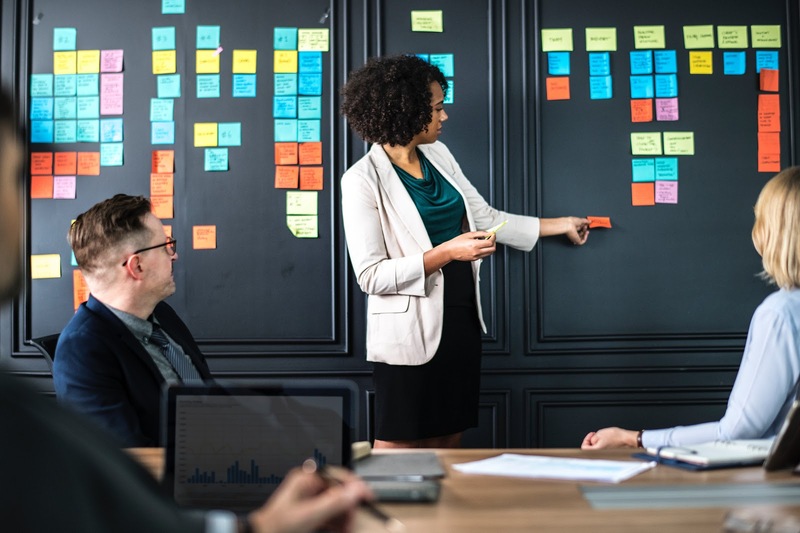 In real time both of you can see how you’re doing, with the nice added benefit that it gives you some early practice in working together as a team on money decisions. Making a wedding happen isn’t all sugar sprinkles, charmingly romantic japes and flirtatious arguments over who gets to choose what flavor of icing goes on the cake. It’s a big task. Before you venture too far, you might want to grab yourself some apps to make the whole process that much easier. Good luck! Oh and don’t let Uncle Warren drink too much at the reception! You know how he gets. The post Wedding Planning Apps appeared first on Nerds On Call Computer Repair.